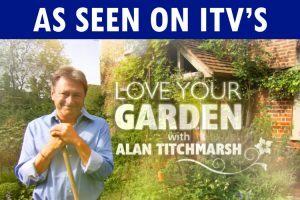 Skip Hire for your DIY Project, Building Work, Gardens etc. 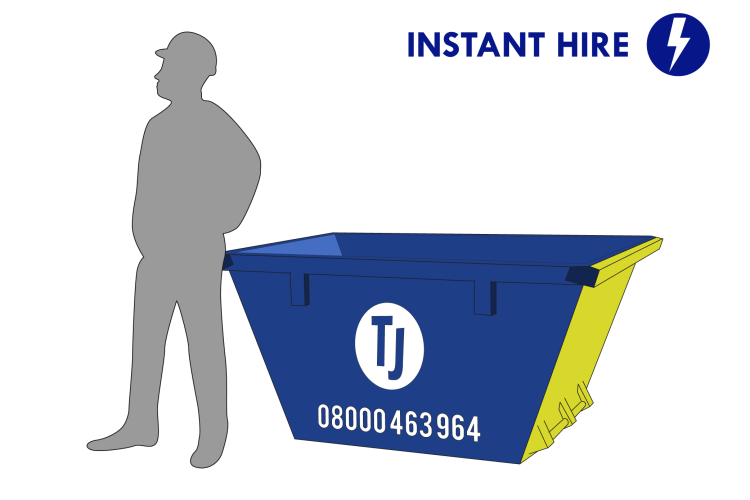 Whether you’re undertaking a commercial or domestic DIY project, there are certain supplies that you will need to complete that project, namely a skip for the purpose of waste collection and disposal both during and after your work. 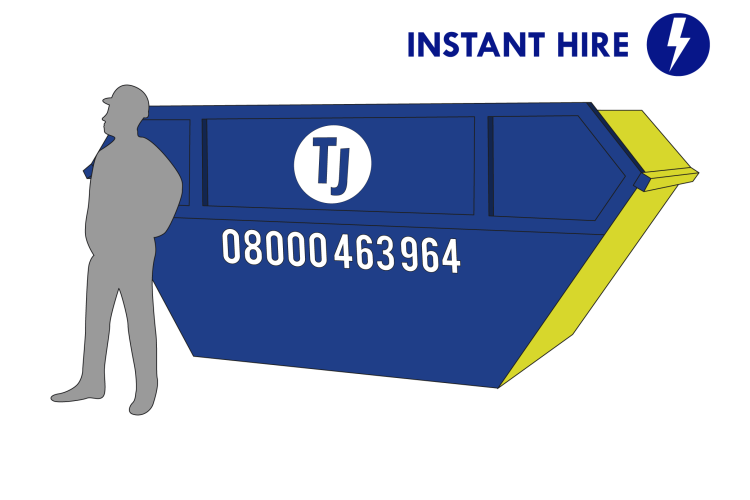 Our 2-yard mini skip or 4-yard midi skip is ideal for small domestic and garden jobs – allowing you to easily dispose of waste materials without having to take regular trips to the tip. Due to their small sizes, they are unobtrusive and can be placed almost anywhere to be in perfect reach of your working area. 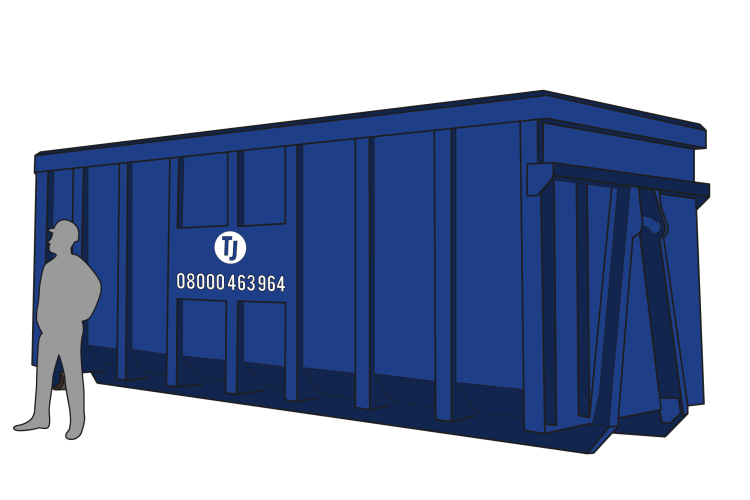 Once you’ve completed your project and filled the skip, our experienced team will collect and dispose of your waste materials. 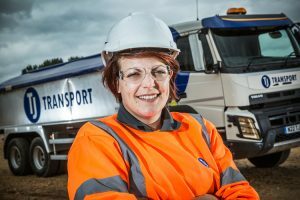 For larger DIY projects, such as commercial or domestic construction work, a bigger skip may be needed. 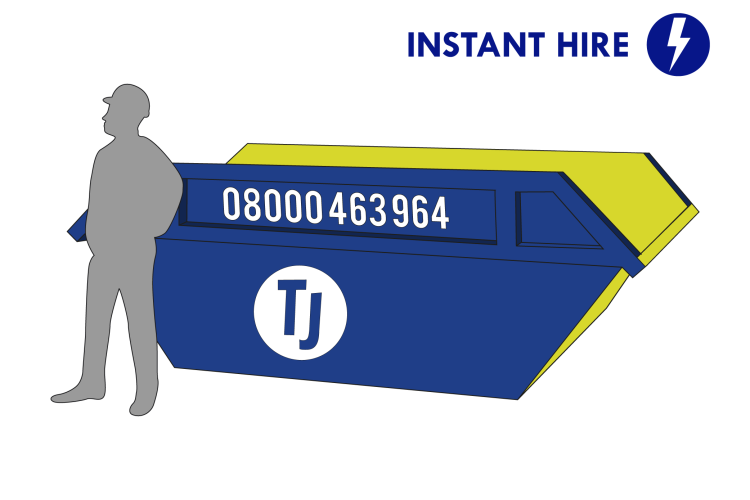 At TJ Waste we have a range of medium sized skips for you to choose from, varying from 6-yard skips to 12-yard skips. 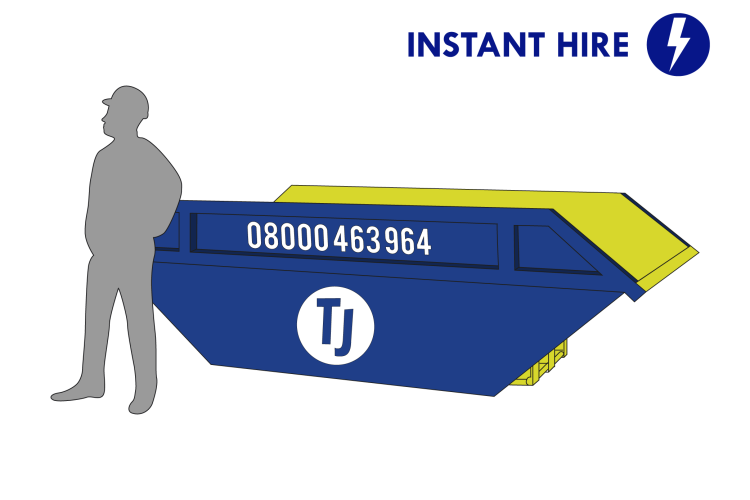 These skips are perfect for a range of domestic and commercial projects, from individual room refurbishments in homes and offices, to whole office or home renovations. 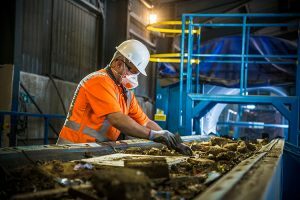 Make sure to research the size skip you think you’ll need before you start your DIY project so that you can be prepared to store any waste materials produced. 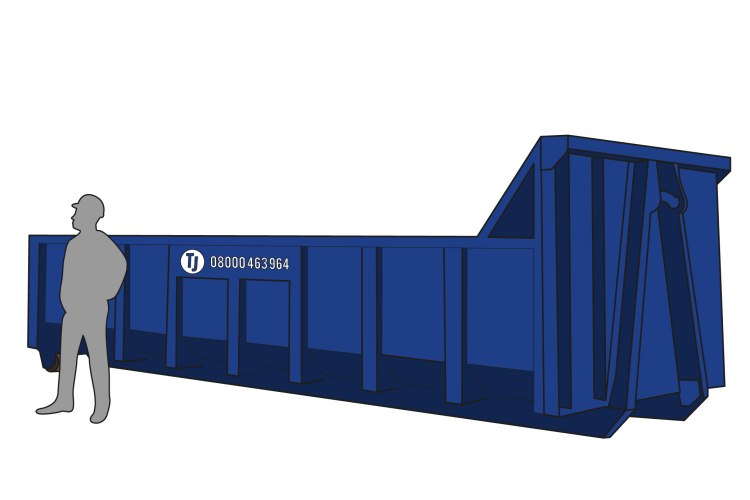 If your DIY projects are stretching towards bigger construction, demolition or building works, a 17-yard or 35-yard skip could be more appropriate for your developments. 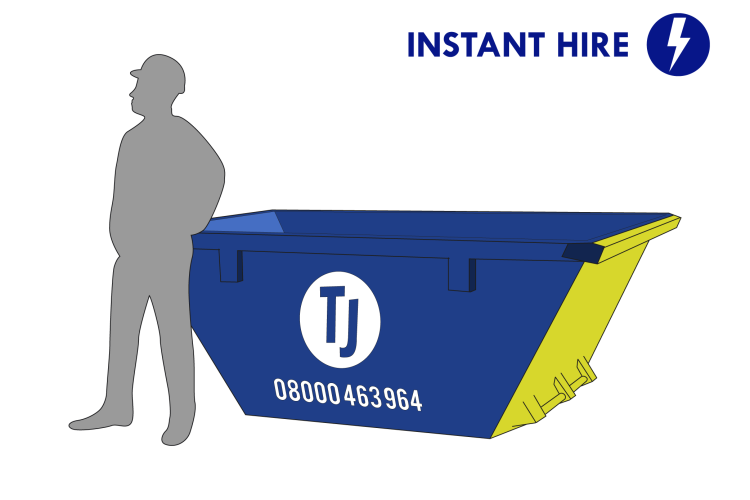 These roll on/off skips are perfect for high levels of waste materials produced by a large scale DIY project.